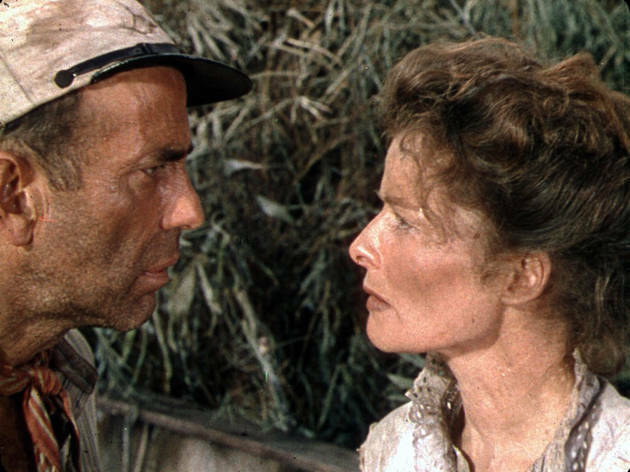 John Huston's adventure-romance starring Humphrey Bogart and Katharine Hepburn showcases the iconic stars in a more rugged setting than normal—the rivers of Africa during WWI—and scored Bogart an Oscar for best actor. Catch the classic a week before Valentine's Day at the Electric Dusk Drive-In. 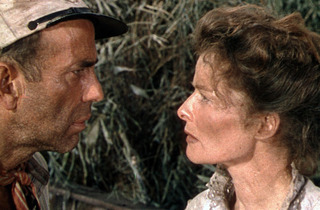 What better way to see a movie set in a boat than from the confines of your own vehicle?